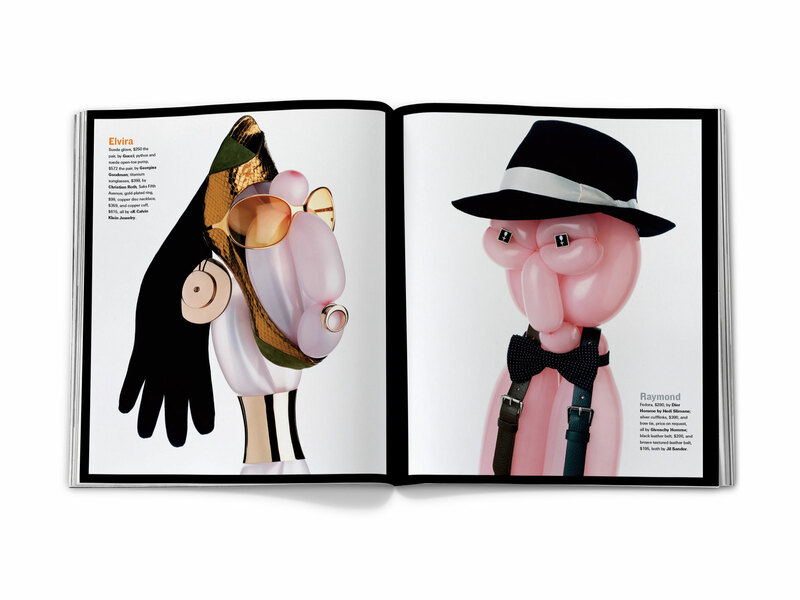 Photographer Bela Borsodi is a master at creating delightful, lifelike characters out of the most static of objects. 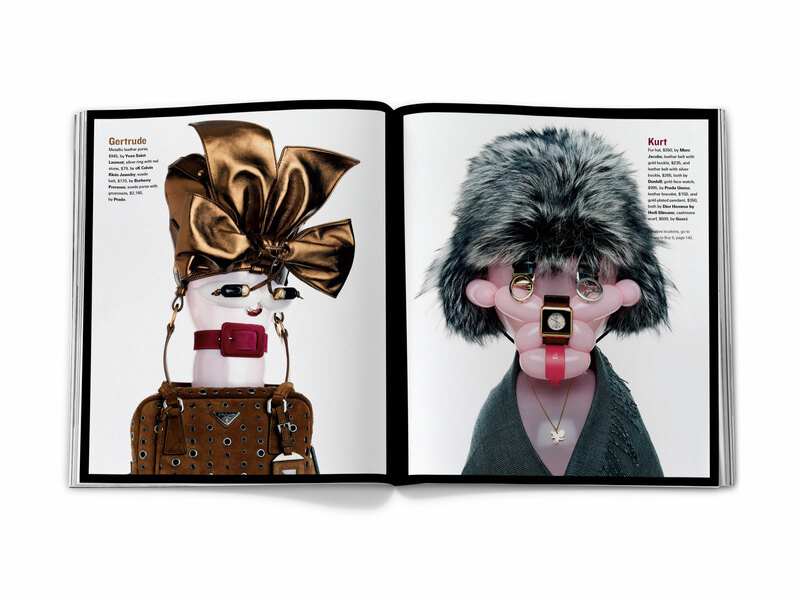 In “Inflated Egos,” luxury accessories like shoes, belts, and handbags transform, with the help of some expertly configured balloons, into the season’s hottest models. This was our first story with Bela, and it was extraordinary to watch his gears churn when we presented him with our final fashion selections—we knew instantly that this native Austrian was part creative genius, part mad scientist. Incidentally, Charlene and Elvira found themselves on CITY’s first-ever split cover, becoming perhaps the first balloon-character cover models in fashion magazine history.